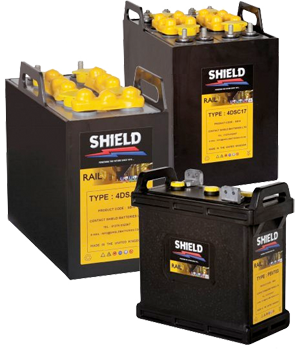 Rail Parts Supply offer a wide range of Rail Approved Batteries, including Shield, Monbat and Enersys and stock a range of traditional wet lead acid and gel maintenance-free batteries to recognised BR Cat Number specifications. We work closely with the train operating companies and our suppliers to develop and ensure that we meet the demands of ever changing technology. Why Choose Rail Parts Supply? 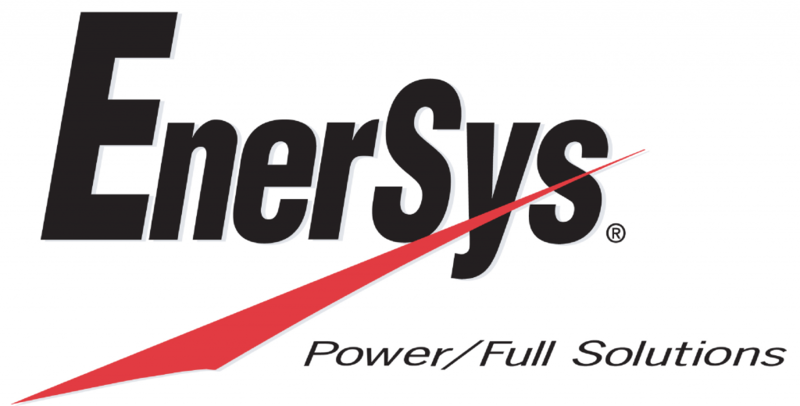 Our core aim is to supply the highest possible quality products at the most competitive prices with an unsurpassed level of customer service and support in the global after market. We hold the ISO 9001:2015 and 14001:2015 accreditation for distribution of products into the bus, train and construction industry.